Acumatica Singapore: What is our Project Success Rate? Just heard some of the competition ERP vendors being sued by customers, this is of course very bad sign. This leads to the question about Right's or Wrong's in a sales strategy, not just in product itself. For example. Over-promising will always lead to a low project success rate. Hiring wrong partners - the same. Using doubtful sales strategies (bulk sales, sales in advance etc.) will cause partners to become unhappy as well, by pushing them to sale more and implement worse. So what is all about? Is it applicable to Acumatica? I would not use marketing BS here, just wanted to share my experience from partner meetings. 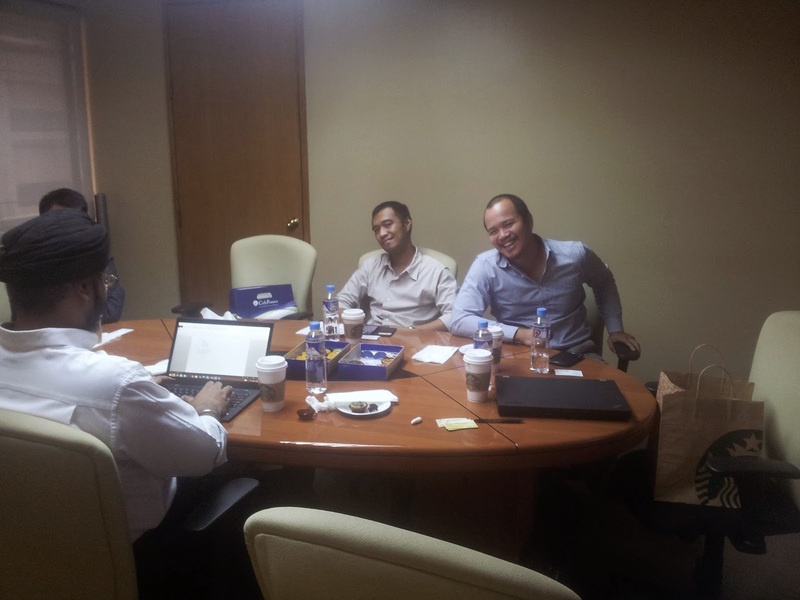 Being in Philippines with our partners. And now I wanted to share the Success Rate for implementation projects in ERP industry. There were reports suggesting that it is very low in the industry, overall. Surprisingly what I found from Acumatica partners, success in our product implementation is much higher. For some partners it is constant at stuggering 100%. Example Global Ideology Corporation. 3 years on the market, 6 finished projects, 100% success rate. Average implementation cycle: 2 month. So I would love to hear from you guys, being a partner, what is your Customer Happiness index, or Project Success Rate. In a very simple scale. Customer is happy or customer is not. Just do a simple analysis, compare products if you sell competition.